Customer Experience Team: 5 of the Lot! Shamik Roy on Customer Experience Team: 5 of the Lot! Did you know that in this day and era, the great world civilizations and advancements in the world of technology notwithstanding, about 2.5 billion adults around the globe do not use semiformal microfinance institutions or formal banks? Practically, these adults have got no way of either saving their hard earned cash, making it difficult for them to access credit facilities, insurance, economic and investment opportunities, thereby lacking informed management of their resources for purposes of planning for their future. The sad reality is that the Sub-Saharan Africa takes the lead, with hundreds of millions of her adult population, especially women and the youth, being victims of lack of financial inclusion. 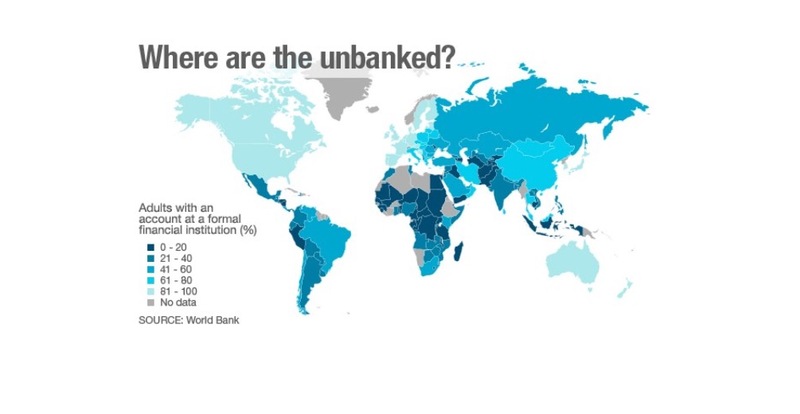 In 2015, a whopping 18 million adults in Ghana, out of a national population of more than 25 million, were categorized by the World Bank as unbanked. The poor of these populations, as well as those who reside in rural areas, are ever at the most disadvantaged position. 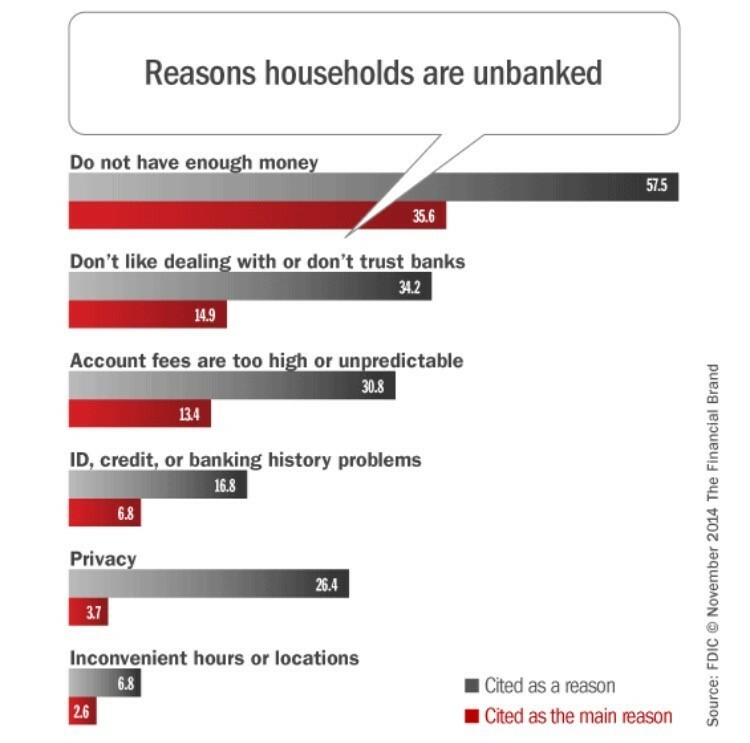 The unbanked are further compromised by the long distances they have to cover in accessing financial institutions. And sadly, should they somehow find their way to the banks, the paper work involved is quite taxing in terms of time, and the need for literal awareness, which makes the uneducated to further shy away from what they would term as fear of self-embarrassment or simply for some form of ‘mistrust’ arising from lack of information. An old adage has it that you cannot be transformed unless you are informed, hence the need for timely and correct awareness in such settings. Even to the 30% or so of the Sub-Saharan Africa population who have access to direct banking, the cost of money transfer (between African Countries or beyond the continent) remains the highest in the world, with between 10-15% of the figure being transacted going into remittance fees. The infiltration of mobile phones to the African market, especially in the last 10 years, has brought a new twist to the money market. Today, about 80% of majority of populations in African countries have access to mobile phones, with a high percentage configured to accept internet settings. This has gone a long way in putting these populations to the global grid in the financial sector. Innovative mobile phone technologies have now become catalysts for reduced costs of sending and receiving money in Africa. While Smart Communications and Globe Telecom pioneered operations of money transfers in the Philippines in the mid 2000s, the M-Pesa model of 2007 in Kenya appears to be the cornerstone that has become the pillar of other platforms like the MTN in Ghana in the world of mobile money. It is not only fast, reliable and affordable, but also accessible for the unbanked. With this realization, the mobile money rat race has caught up with formal banks, which have circumstantially been forced to reach out to every available potential customer, deep in the woods and in the hearts of villages. No one wants to miss a share of this global cake that is becoming sweeter by the day. Simply put, mobile money transactions are synonymous to having ATM cards without ever having to open a real bank account. Besides seeking financial inclusion for the unbanked, the commissions earned in fees by mobile money amount to billions in profits, a deal that is not only lucrative but also appealing to all stakeholders in money matters. With the number of mobile subscribers rising by the day, and with various mobile companies coming up with different and more competitive products from time to time, no one wants to be left in the race. The world today boasts of more than 150 such service providers in the world, although only a handful of them (indeed about 15) are actively in the lead. Going forward, the spirited competition by banks and mobile phone companies in reaching the unbanked should see the gap closed in the near future. And for once, the marginalized will have very many options to choose from. Indeed there is a great redemptive revolution – and apparently there is no turning back! Do you remember the last time you wanted to send money to Africa? I bet you never liked it, and rightly so! Whenever opportunities arise for an African son or daughter to go overseas, whether for academic or employment purposes, such are perceived to be a spark of exodus from poverty, and the beckoning of good tidings to the long chain of family, friends and relatives. Somehow, the candle of hope is ignited and one can only hope the winds of this life will not blow it off. The reality of the state of affairs back home is often a constant reminder of the need to work hard and alleviate them from suffering. Any phone calls, letters or short text messages from abroad are synonymous to heaven sent angels, and are often associated with relief from the daily hustles and tussles of life in Africa. And with the eagerness of farmers awaiting delayed rainfalls during a planting season, so do various relations look forward to monetary aid for school fees, hospital bills, housing, food, and much more. With many families surviving on less than a dollar per day, it becomes practically impossible to swiftly respond to emergencies. There is always the danger of missing out on golden opportunities in life, including the imminent loss of life itself. It is in such moments they quickly remember you are now in diaspora, with quick and easy access to technology and civilization. Indeed, you become the long awaited Messiah, and all of a sudden they are hopeful you will come to their rescue at their hour of need. As soon as you get the distress call, you remember blood is thicker than water, and that a friend in need is a friend indeed. You want to help them out and urgently do your duty in giving back to society, only to remember they either don’t have bank accounts and so you cannot make use of wire transfer. You are torn between two worlds whose differences appear irreconcilable. Then you thankfully remember that you could make use of services like the traditional money transfer operators (MTOs), but remember your kinsmen stay away from banks and postal offices, and they will still need to cover many miles to make withdrawals. And even then, it would still take a number of days before the money is available for withdrawal, and to worsen the matter, the anxiety that builds up in waiting is coupled with exorbitant transaction fees. It’s a total nightmare to say the least. Africans in the diaspora wanting to invest back home have to undergo the same ordeal, and bear with the frustrations of time wastage, high costs, and undue worry and anxiety over safety and convenience. To bring these challenges to a conclusive end, PayAngel is the answer to African prayers. The platform (www.payangel.com) offers digital remittance services to your chosen destination, thanks to the internet and mobile banking. With PayAngel, you can transact by simply using your mobile phone, your computer or your tablet. The platform gives you the option to use only one transaction to reach out to three different beneficiaries, who can collect the money in cash, or through mobile wallets or ordinary bank accounts, thanks to our business partners back at home. There is finally a sigh of relief, a wiping away of African tears, warmth of the reassurance that all is not lost, courtesy of PayAngel, the better option! are some of the many different phrases used to to describe an angel. These lines are all the more so significant to a native of a continent as religious as Africa. Now, we can all agree that money is one of the most,if not the most, important commodities in any person’s life. It is also, generally, very hard to come by. Therefore, if you manage to earn a bit through hard work or whatever means, it is normal to want to entrust it to someone who can ensure that it is safe, secure and goes to achieve whatever end for which it is spent. The urgency attached to the security and safety of your hard-earned cash becomes even more paramount if it is being sent for the well-being of a loved one or friend, or an investment in a business venture and/or develop a project. It is in this moment that we all need a guardian angel; a reliable partner – “someone” to make it very easy for you to take care of your businesses, projects, friends and loved. A “paying” angel to give your money wings whenever and wherever you are whiles keeping it safe and secure. 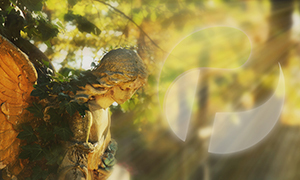 PayAngel is the embodiment of it all: trust and reliability built on ANGELIC customer care. We are here to work with you every step of the way! PayAngel – Giving your money wings through a “divinely” and literally secured channel to your loved ones and friends. 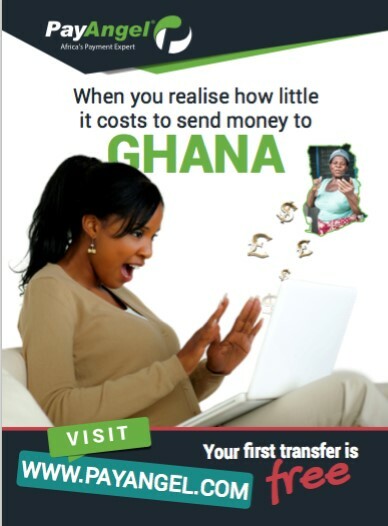 Money transfer to Africa does not get any better than PAYANGEL. The PAYANGEL platform is a significantly simplified system of sending money home, and it is not only robust, but also fast, convenient and delivers unbeatable value; all of which are available at yourre at your fingertips. The brains behind PAYANGEL are Africans in the Diaspora with a unique understanding of the exact difficulties and hassles faced by fellow “Diasporans” in terms of finding the appropriate solutions for transferring money home. Prior to PAYANGEL, the existing market was devoid of money transfer services to Africa centered primarily on convenience, speed and cost combined with efficient value creation for customers. The upshot of the search for a customer-centered money transfer service is the birth of PAYANGEL. To this end, the design of the PAYANGEL platform allows customers to easily send money to loved ones at very low fees, open bank accounts back home whilst abroad, and pay their bills including school fees in Africa, among others. Customers only require access to the internet. PAYANGEL completely eliminates the hassle and inconvenience of having to walk to a physical location every time you wish to send money. You can send money from the comfort of your home, your office, and on the go, anywhere, anytime. The speed of transfer is unmatched. 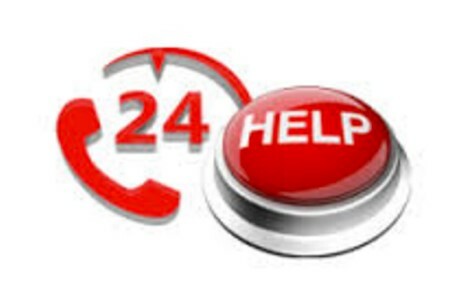 Whereas most bank transfers to Africa take an average of 2-3 days, PAYANGEL guarantees a 24-hour transfer. Better still, the money can be transferred directly into the beneficiary’s bank account irrespective of the beneficiary’s bank in Africa. Mobile money transfers to Africa through PAYANGEL are as quick as SMS messages – it’s literally instant. All other forms of transfers are same day, and beneficiaries can access their funds in a matter of minutes. In a nutshell, PAYANGEL has completely revolutionised money transfer to Africa by smartly minimising unnecessary overheads and investing in technology; enabling the provision of a significantly better money remittance service with increased convenience, better exchange rates and an exceptional overall service, with NO hidden fees. PAYANGEL is currently live in the UK and plans to open up in the US, Canada and the Continental Europe corridors in the nearest future, are at advanced stages. • confirm your transaction. That’s it! • earn money with our Affiliate Programme. Are sending money from the UK to Africa soon or in the future? Sign up NOW for the PAYANGEL Experience and start enjoying all these great benefits. Great exchange rates, outstanding service, fast transfers and many more are only fingertips away!! PAYANGEL… Give your money wings with Africa’s Payment Expert!! PAYANGEL®, PAYINC®, BUZZMONEY®, and MONEYTUBE® are trading names of PAYINC GROUP LIMITED, Registered in England and Wales; Registration Number: 8126178. PAYANGEL® is authorised by the Financial Conduct Authority (FCA) under the Payment Service Regulations 2009 for the provision of payment services (FRN: 608108). Money Laundering Regulation Number (MSB): 12690216; Issued by HM Revenue & Customs (HMRC). Money Laundering Statement. Registered Address: Regus House, Victory Way, Admirals Park, Dartford, Kent, DA2 6QD, United Kingdom. PAYANGEL® provides international money transfer from UK, Europe, Canada and US to Ghana as well as other useful services such as exchange rate converters and live rate feeds from selected third parties. 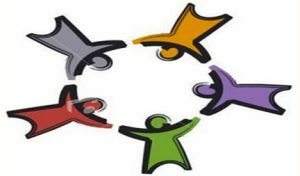 The information on this website has been put together for distribution over the internet without taking into account personal circumstances and particular needs of individual visitors to the site. As such, this information, including those disseminated via email or website under the umbrella (“PAYANGEL”) is not intended to be a recommendation. We strongly advise all visitors to the website to download and read our Terms and Conditions carefully before proceeding with any binding transaction. PAYANGEL® makes no claims, express or implied, regarding the suitability, completeness, quality or exactness of third party information provided on this web site. Copyright © 2015™. All Right Reserved.